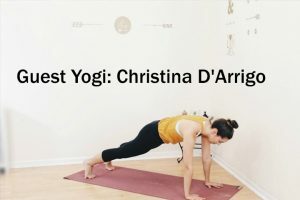 This is a 45 minute yoga flow class for beginners by our guest this week, Christina from ChriskaYoga! If you are looking to try a yoga flow class at the beginner level, then this video will be perfect for you. The class is designed to introduce you to the sun salutations and the general structure of a flow class. It will also get you moving and give you a gentle stretch towards the end. 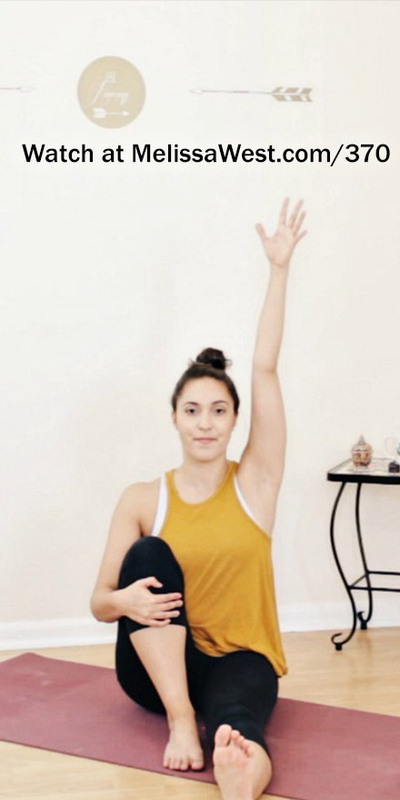 Previous post: What Is Yoga Flow?